If you recently picked up a LG V20, don’t forget to redeem your free pair of B&O PLAY earphones. 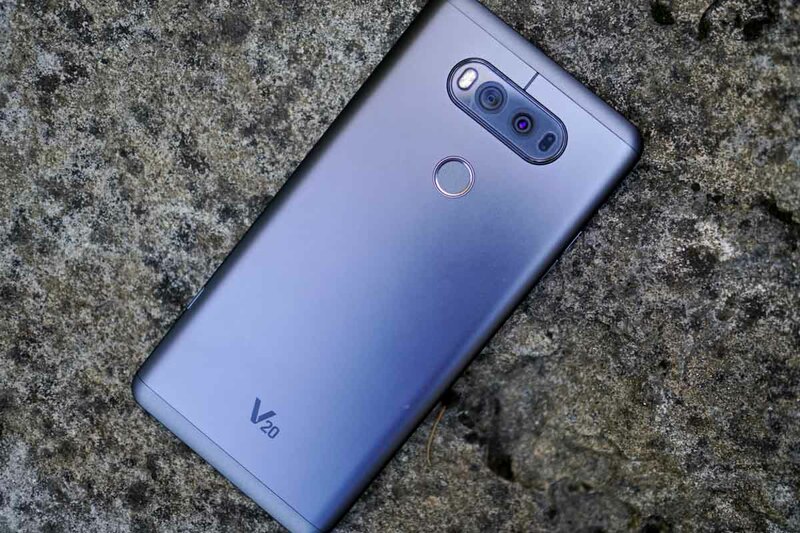 LG’s offer of free earphones lasts until November 20, so even if you were planning on picking up a V20 this weekend or the following, you are in great shape. The offer expires on December 9, 2016, meaning you will want to redeem the promo before that date. As for the earphones, they are valued at $149, designed to be the perfect musical companion for the V20, plus its Hi-Fi Quad DAC. To redeem, you will need a name, address, the V20’s IMEI, picture of the IMEI, receipt for the purchase, which carrier you purchased from, and to disclose which phone you were using before the V20. This is all standard information for promotions such as this. V20 owners, get your earphones.